Has anyone used this stuff. I feel like I should, if only to demonstrate that I love and care about cheese and want it to be with me always. Finally, cheese storage is made simple! 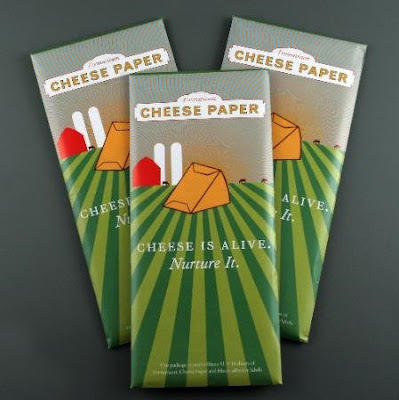 Formaticum sells cheese paper specifically designed to keep cheese fresh and delicious. Our two-ply cheese paper simulates the cheese cave environment. omg, my dad always says that. he loves leaving stinky cheese on the counter because "it's alive!!!"